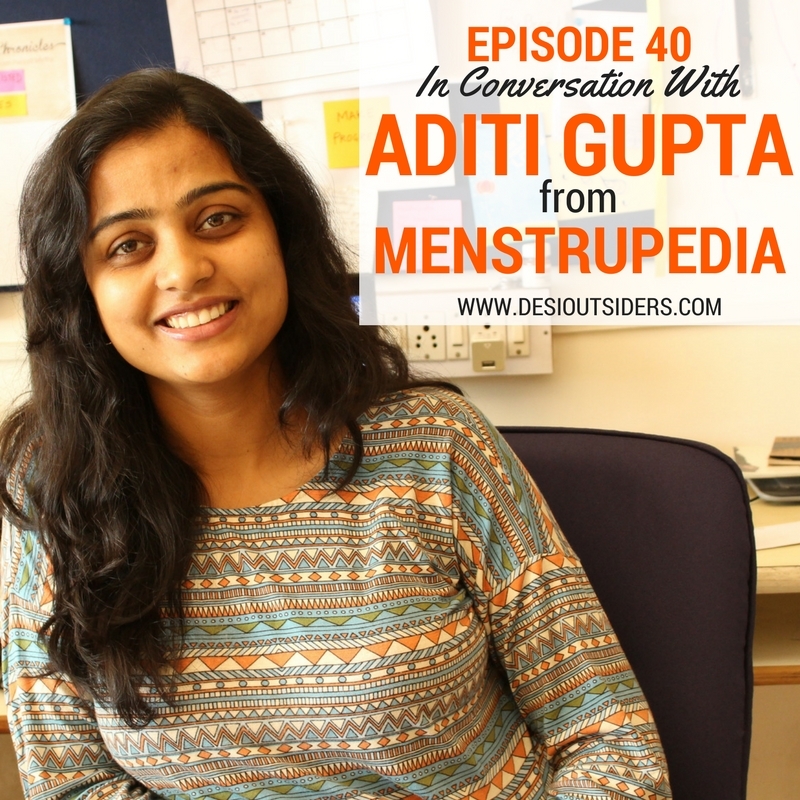 This week, we spoke to Aditi Gupta, the co-founder of Menstrupedia - the leading comic generating awareness in women’s reproductive health in countries like India, Nepal, Nigeria and South America. This episode is coming out in time to celebrate Menstrupedia’s 5th anniversary and we couldn’t be more proud to share such an amazing story. Aditi’s Ted Talk ‘A taboo-free way to talk about periods’ has close to 1.5 million views and she’s made it into the achiever's list of Forbes India 30 under 30 in 2014 for her work towards breaking the taboo around menstruation. She’s a World Economic Forum Global Shaper and her work has been featured in The Wall Street Journal, Reuters, CNBC, and BBC.